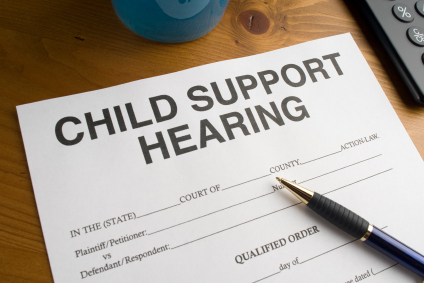 The LanceScurv Talk Show - Child Support: Uncomfortable Noose Or Deadbeat Deterrent? 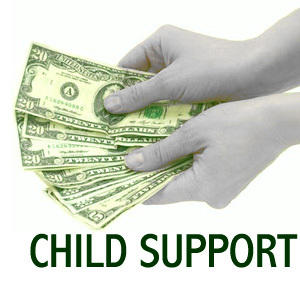 The LanceScurv Talk Show – Child Support: Uncomfortable Noose Or Deadbeat Deterrent? This is the show that many in the LanceScurv Cyber Family have asking me to do for so long! 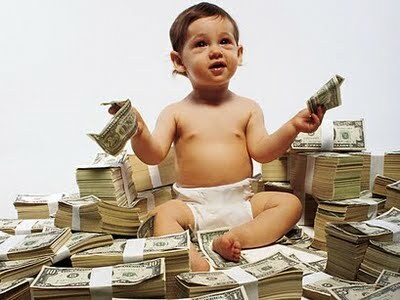 Child Support – Uncomfortable Noose Or Deadbeat Deterrent? We all know of the deadbeat dad who would rather stay unemployed than to even think about working to provide for the well being of the children that HE helped to bring into the world. Any sane minded person would absolutely NEVER defend a man who thinks in such a irresponsible manner and would feel that enforcing such a disgusting entity into doing the right thing is right on point as it should be. But what about the men who are doing all that they can to make sure that their children are provided for to the best of their capabilities? What about those men who actually sacrifice above and beyond what is expected yet are punished by an insensitive system that automatically takes the side of a woman who in actuality is the deadbeat trying to milk the man of his every last resource and not leaving anything left that would even cover the BASIC necessities that would keep him strong enough to continue to provide without bringing harm to his well being? These are the men who are unsung heroes who have to work a full time job or two and live in shelters and eat out of soup kitchens. These are men who want to do everything for their children but are now ruined financially and find themselves castrated in not being able to have a normal life with a woman that he can build with. His frustrations build once he realizes that he really has nothing to build with! Add to this the frustration of losing a dead end job that may eventually land him in jail for non payment of his back support? How can you pay when you are behind bars? For the good guys battling with a monster of a woman in the court system it could turn one’s hair gray overnight! Tonight we will share our stories, feelings and solutions to this age old dilemma! Place: The LanceScurv Talk Show <—-Click to go directly to the show page to hear the program live at the designated showtime. Call In Number: 760-259-2310 – Call in to hear the program live and to participate in the discussion, you do not need to be online on the computer to participate! Don’t worry! If you missed the program just click the BlogTalk Radio or YouTube widget below to hear the entire episode, it was truly deep!